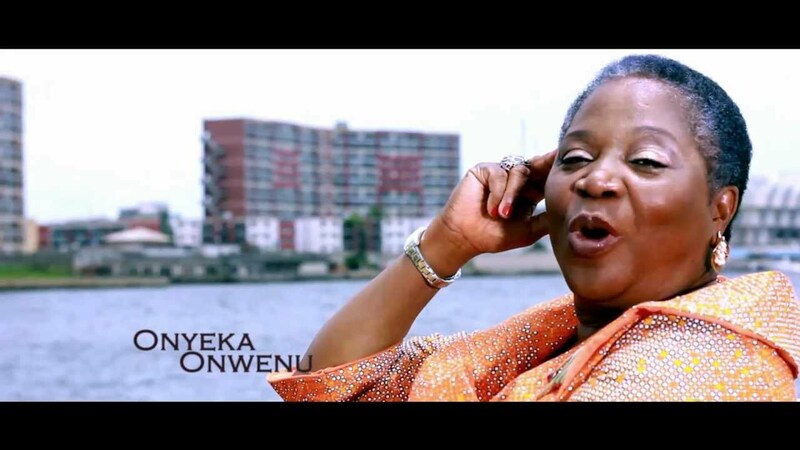 Nigerian leading songstress, Onyeka Onwenu whom we reported was asked by a High Court Judge, to publicly apologize to Tony Okoroji and pay him the sum of Five Million Naira for damages. The immediate past Director General of the National Center for Women Development reacted to the judgment delivered against her by a judge of the Ikeja High Court, Justice I. O. Akinkugbe saying she will not apologize or pay him any money. “The judgment given by Justice Akinkugbe is most unfair and cannot stand. Throughout the trial, the plaintiff’s lawyer kept referring to the fact that I was a member of the Peoples Democratic Party and my appointment to office as Director General of the PDP but that I was serving under an APC Government. “My lawyer raised an objection as we did not think that my party affiliations had anything to do with the case at hand. But the judge to our consternation allowed that line of questioning. I am waiting to receive a copy of the judgment, at which point I will have more to say. “For now, I am certain that this judgment cannot and will not hold based on the fact that we were able dismiss the allegations convincingly and unequivocally. We are appealing the judgement, of course. “Mr. Tony Okoroji says a lot of things but he does not mean them. I shall provide a full rebuttal of the campaign of calumny that he is putting out against me in the aftermath of this judgment and more shall be revealed. I hold no personal grudge against him, my quarrels with him have always been on issues of probity and fair play.